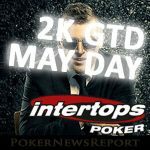 This coming Sunday, Americas Cardroom will host the most valuable online poker tournament of the year for players in the US and RoW players are welcome too. 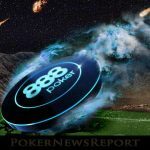 888Poker is hosting a $100,000 freeroll tournament on Wednesday May 3rd, with satellite qualifiers for the event already running around the clock. 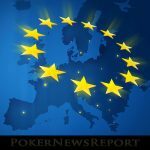 The head of Italy´s online gambling regulation agency has said that significant progress has been made towards pan-European liquidity for online poker. 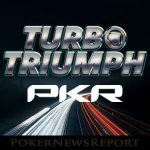 Players looking to add a little extra value to their Sit & Go action should check out the Turbo Triumph promotion starting today at PKR Poker. 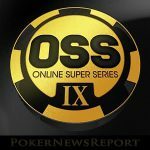 Americas Cardroom´s ninth Online Super Series gets underway today with more than $3 million in guaranteed prize money distributed over seventy-seven events. 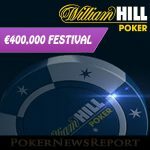 Low buy-in satellites started yesterday for William Hill Poker´s €400,000 guaranteed Festival series that runs from Friday 28th April to Sunday 7th May. 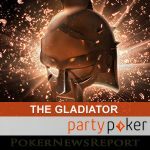 The Gladiator promotion returns to Party Poker today, giving players the opportunity to earn up to $2,500 by playing cash games over the next twenty days. 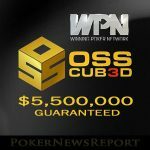 The first eighteen events in Americas Cardroom´s OSS Cubed three-tier tournament series have smashed their guaranteed prize pools by 50% or more. 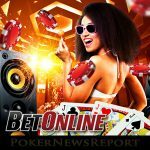 The size of the Bad Beat Jackpot at BetOnline is starting to grow quickly again and is being partly driven by the release of a BetOnline Poker mobile app. 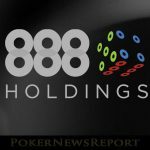 888 Holdings is the first Gibraltar-based online poker provider to voice concerns about how leaving the European Union may impact its operations. 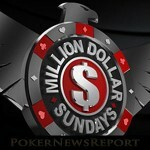 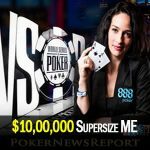 Players qualifying for the WSOP Main Event via an SME satellite will have the prize money increased to $10 million if they subsequently win the Main Event.